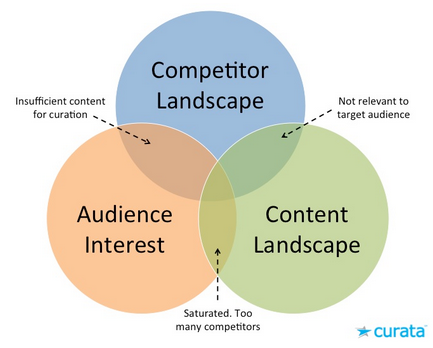 Today we continue with Part 2 of our series on Content Curation with Pawan Deshpande, CEO of Curata, a content curation software package. 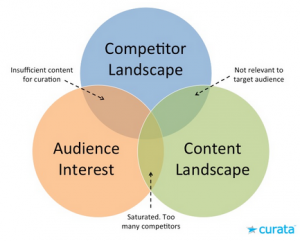 Pawan’s article that he and team at Curata wrote is titled ‘The Definitive Guide to Content Curation’. Today we go more in-depth and Pawan talks about people who get involved with content curation and picking the perfect topic, discovering content sources, the right and wrong way to curate content and distributing that content all of that and more right here on your daily ‘A Slice A Day’.